The struggle for a fair tax system hangs in the balance as the public awaits for the TRAIN Package 2 to get signed by his excellency, President Rodrigo Duterte — based on the excerpts of his SONA speech last Monday, July 23, 2018. July 30, 2018 — It’s been a week since President Rodrigo Duterte delivered his State of the Nation Address, and mentioned during his speech were the plans of the government in bringing a much better tax system to the country — one of which was the implementation of the second package of the TRAIN law (Tax Reform for Acceleration and Inclusion), that was heavily debated not only by the Congress and the Senate but also by tax professionals. The president urged the Congress to pass TRAIN Package 2 as soon as possible, saying that he wants to sign it before the end of the year. To sum it all up, we’ve created an article to help you understand the much anticipated TRAIN package and the possible provisions that could come along with it. Many senators have deeply expressed their concerns regarding this law, saying that the government needs to learn from the effects that the country is now experiencing after the first package of TRAIN was approved — first in line was the sudden general increase in prices and fall in the purchasing value of money. 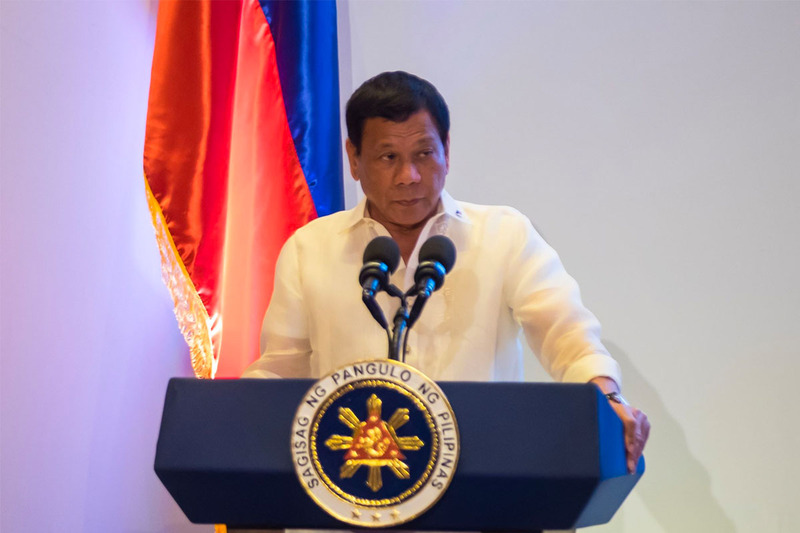 Despite the calls of suspending the tax reform law due to inconsistencies, it was President Duterte’s final decision that prevailed. He stated that there is no need to abolish TRAIN since the provisions of this law will be needed for the growth of economy in the Philippines. While the first package of TRAIN law focused on lowering personal income taxes of individual(s), the second package of TRAIN will delve closely on the “non-individual” side, as it plans to (1) lower corporate income taxes from the current 30% down to 25% and (2) modernize fiscal incentives in order to attract new industry players in return. One of the main objectives of this 2nd package is to lower corporate income taxes for about 95% of the businesses in the Philippines, especially startups and medium sized businesses. In an article by the Department of Finance, Assistant Secretary Paola Alvarez stated that under the implementation of R.A No. 10708 or the Tax Incentives Management and Transparency Act (TIMTA), a rough estimate of P235.3 billion had been granted to PEZA-registered enterprises in 2015, in addition with 13 Investment Promotion Agencies (IPA), for a grand total of P301 billion pesos. Whether you’re an individual or non-individual taxpayer, JuanTax can help you in simplifying the way you generate and file local taxes! Since JuanTax is TRAIN ready, rest assured that our tax software lets you know of the correct tax forms to file — based on business details and tax type, in line with the provisions of TRAIN law, freeing you from the dilemmas of understanding the laws of TRAIN — Just generate and file your tax returns and that’s it! Please stay tuned for more updates regarding TRAIN law. In the meantime, you can visit https://juan.tax/ and Sign Up for a free trial. You can also visit our Help Center to learn more on how to do your taxes right using JuanTax!